Who would have thought that a decade that produced beauties like Farrah Fawcett and Cheryl Tiegs would produce a list of such ugly cars! 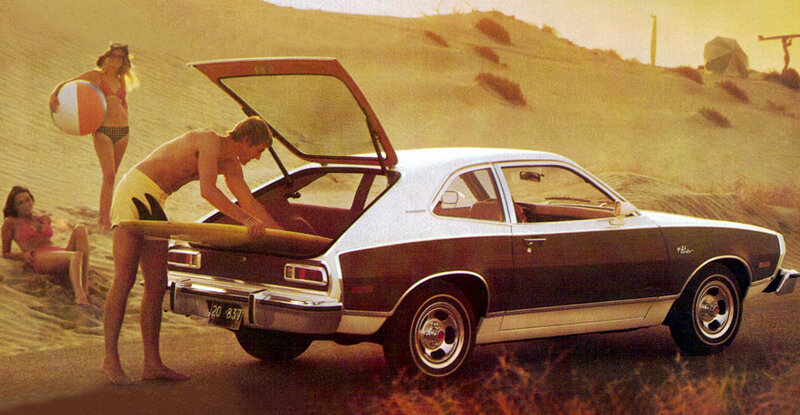 Actually, it seems like the cars of the 70’s were largely influenced by the culture around them. There was an ugly hangover from the Summer of Love that produced domestic turmoil including protests and the rise of cults. When mixed with the new desire for fuel efficiency resulting from the oil embargo, the auto industry responded with a Frankenstein mix of the past and future that you could call, retro-futurism. This created some car designs that were as disjointed as American society, and so ugly that some even became became iconic. 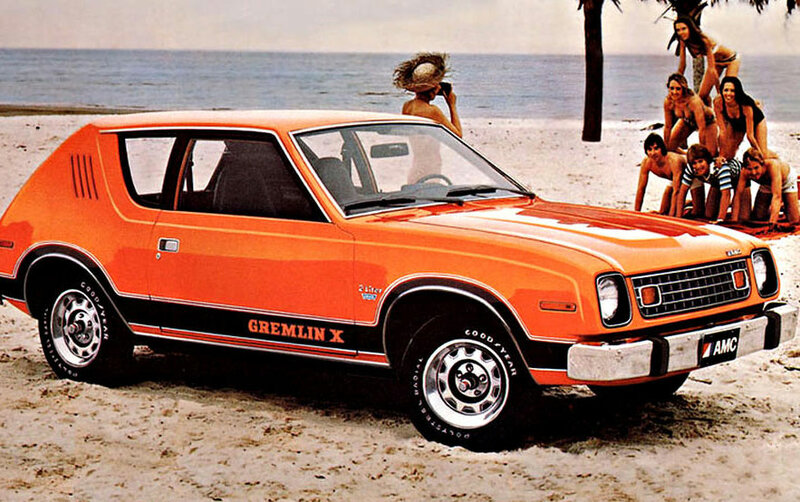 AMC’s design Chief, Richard Teague, kicked off the 1970’s by introducing the Gremlin. Fittingly, he reportedly first sketched out the design for the Gremlin onto a barf bag while on an airplane. He later described it as, “cute or controversial – depending on one’s viewpoint.” The car also apparently had the knack of attracting beautiful young ladies who instinctively made human-pyramids next to it. Not bad for a car that cost about $2000 with taxes! The design was basically an AMC Hornet with the back end hacked off, and so the backseat was only big enough to accommodate 2 small children. In spite of this, the Gremlin eventually solidified its iconic place in pop culture, even though it was one of the ugliest cars ever designed. The curved, bubble-icious back end of the car finishes it off with a streamline shape more reminiscent of a blob or maybe a suppository. Like the Gremlin, the Pacer is one of the most iconic, ugly hatchbacks from the 70’s. 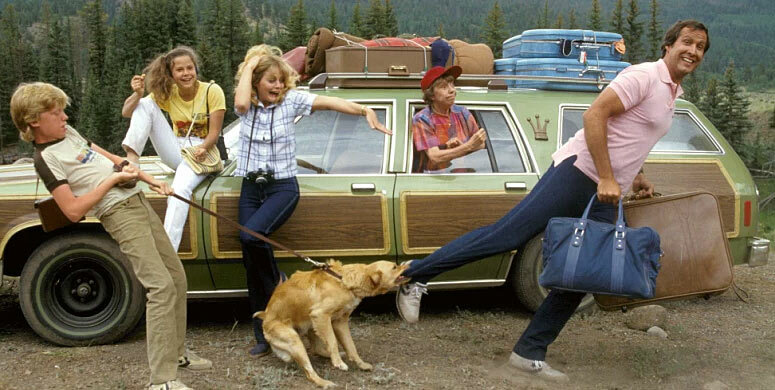 Here we go with that futuristic station wagon look again… Hey, I think that girl in the car is even texting! 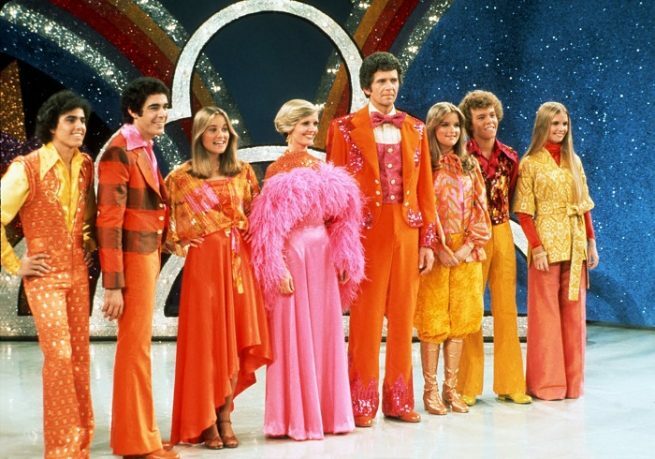 It’s almost as if people of the 70’s wanted to skip over all of the great 1970’s events like the oil embargo, Iran hostage crisis, & Jimmy Carter Administration and go right into the 80’s for some reason!? 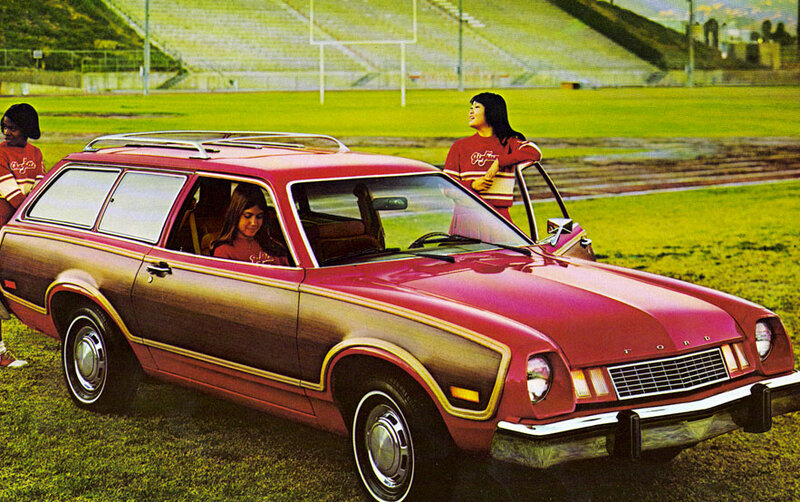 Anyway, the Pinto cruising wagon was the station wagon version of the notorious Ford Pinto. 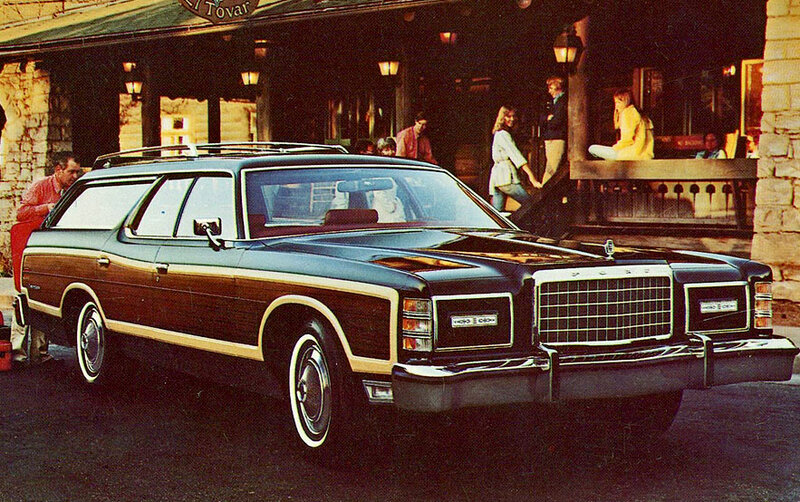 Unlike its ugly relative, the Ford Country Squire (see below) that was seen squiring the Griswold’s around the country, this wagon has a more modern flare… or at least had. This car is just another stunning example of how 1970’s futuristic became modern retro. 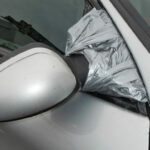 It even had the unsafe dual-bubble windows in the back for some unknown purpose. But hey, they looked cool, and cheerleaders loved them! 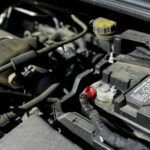 *Related coupon: Get 25% off any order at AdvanceAutoParts.com! Best known as the the car from National Lampoon’s Vacation, the County Squire was a full size station wagon that Ford started building in the 50’s. Things went downhill with looks and performance in the 70’s, with their 6th generation Ford Country Squires. Ford dropped the real wood trim long ago, (too expensive) and instead you get that shiny laminate-looking stuff on the sides to accentuate the lines of this beauty. Also, engineers at Ford dropped a full 100 horsepower from the engine while at the same time increasing its size and weight. The sassy young girl in their magazine ad (above) doesn’t seem to mind the sluggish performance, as she literally has stopped in her tracks to take a look! So with the fireball feature along with its wonderful color choices ranging from vomit green to stale mustard yellow the Pinto cemented its place not only as one of the ugliest cars of the 1970’s but also as possibly the most unsafe. It’s a truck! It’s a car! It’s… It’s… Really ugly! 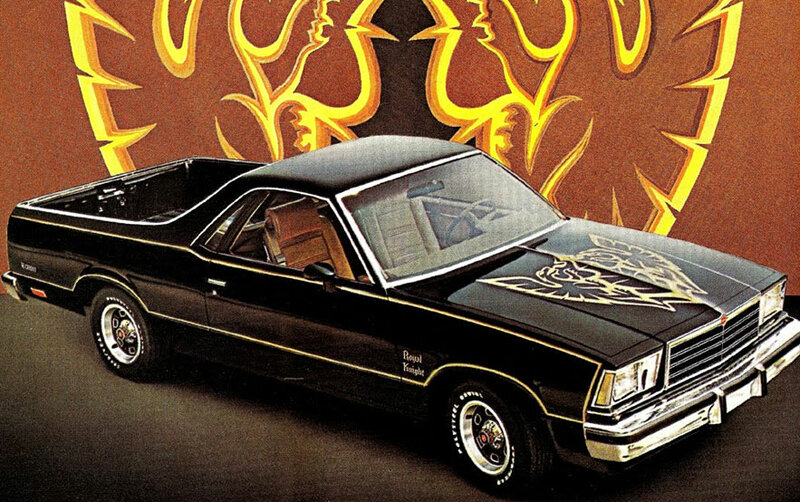 The El Camino was the first of its kind. The pickup truck bed feature combined with a medium sized sedan. It is now a collector favorite, but I think its user-friendly storage feature is what truly allows it to hold a place on the list of ugliest cars of the 1970’s. This car seemed to have little to no thought put forth when being designed. I understand the idea of combining the truck bed idea to a sedan, that part is clear. What isn’t so clear is why would they do such a thing? Would people really roll up to a construction site in one these with a bed full of tools? 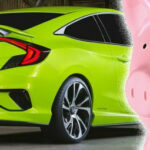 Most people that want a sedan want a sedan for the seats and the size being more manageable. This car simply denies its user of the most useful features of both types of vehicles. But, at least you can put some stuff in the back. This vehicle is in a way appreciated for its lack of beauty. Kind of a 70’s rebellion against conventional aesthetics, or the Viet Name War, or something profound like that. 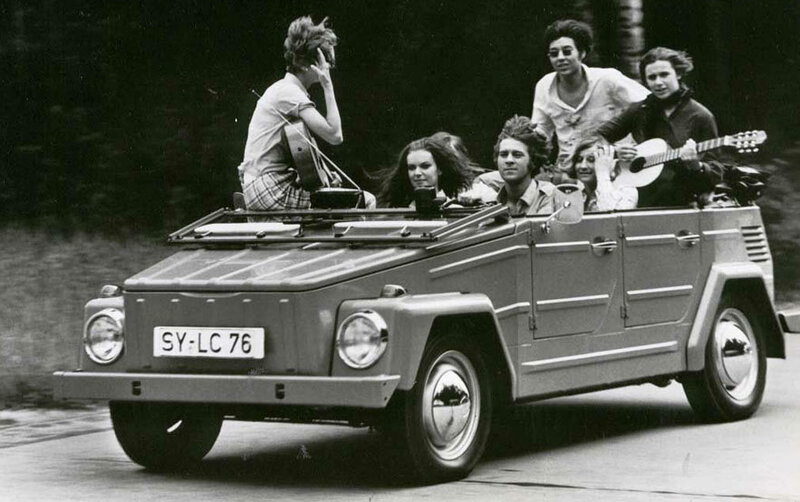 The Thing, or “Volkswagen type 181″ is a soft top rugged vehicle that reminds many of those army jeeps generals used to tear around in to yell at new recruits. The Thing was apparently quite reliable; great for off-road travel, and had a comfortable interior. It was only sold in the US for a short time but had a longer run internationally. While creating this list I knew I would have to decide on one 1970’s sedan to really encompass that boring, lack luster, two door sedan of the 70’s. 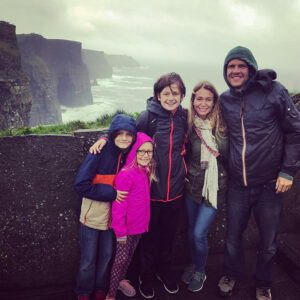 Any film or TV show had them in the background. They usually were driven by the bad guys or just parked on the street. They may have been hard to spot given the usual color palate of a range of baby foods. 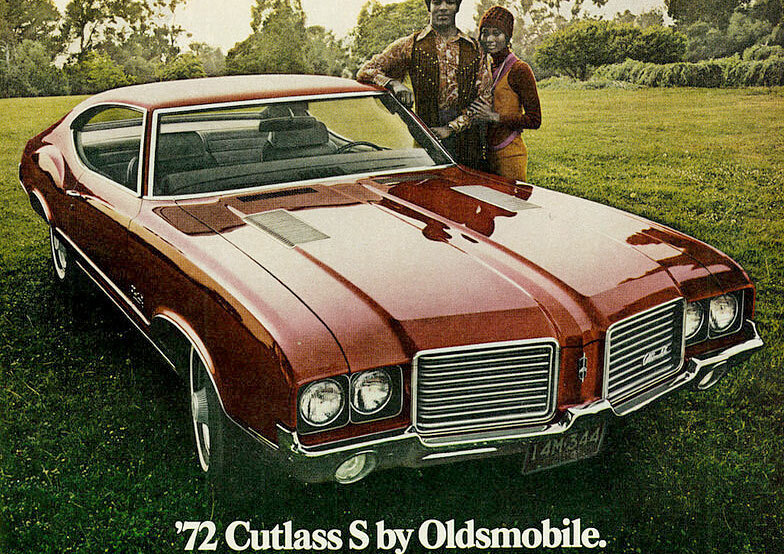 So with all of that being said I feel as if the Oldsmobile Cutlass will fit the bill as one of the 70’s worst designs. 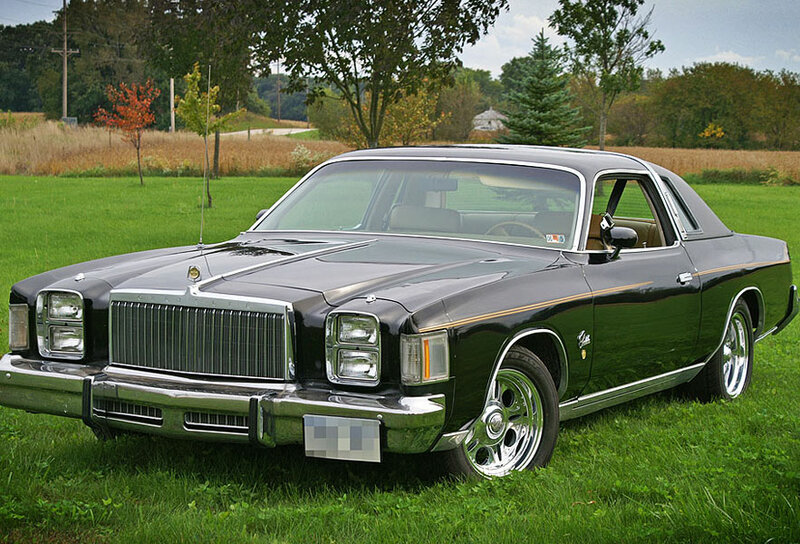 Behold the Cordoba; one of Chrysler’s bad decisions that led it to bankruptcy in the 1980’s. More amazing than the uninspired design of this luxury car is the pure scale of it. The Cordoba measures an astounding 18+ feet long, which is bigger than a modern GMC Yukon! (and some how it only sat 4 people, while the Yukon seats up to 9!) That’s just 4 feet shorter than one of those mini-Winnebago’s! This two-door only got about 13 mpg, which wasn’t ideal during the Oil Embargo. It’s fitting that the decade that produced The Love Boat should have also also created the Cordoba; a not so “lovely” boat. Somehow the Subaru GL Wagon managed to combine a hatchback “style” with a station wagon “efficiency,” while still being short on leg room. Look at the disjointed lines on that thing! This car design definitely didn’t live up to the other more-inspired designs that came out of Japan at this time, but at least it’s not huge like most other station wagons of the 1970’s. Well, (as seen in the photo) at least they put this car “out to pasture” after the 70’s. Well, the 70’s were a crazy time, and I guess I’d expect nothing less than weirdness carrying through to the auto industry. It’s fitting that the whole decade ended in disco demolition night, and then a new kind of weirdness with plenty of ugly designs of its own started in the 1980s. 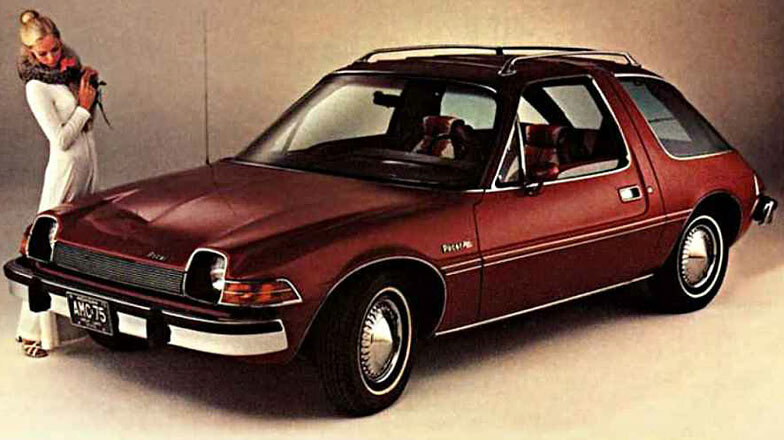 Thanks for reading out list of the ugliest cars from the 1970’s. Please consider using our coupons to buy parts for your aesthetically pleasing, well-designed, new car at top stores like Advance Auto (coupons), Pep Boys, and AutoZone (coupons). You can get up to a 30% discount and free shipping!